How do I get the Best Tire Performance? Rotating tires regularly will keep tires from wearing unevenly. 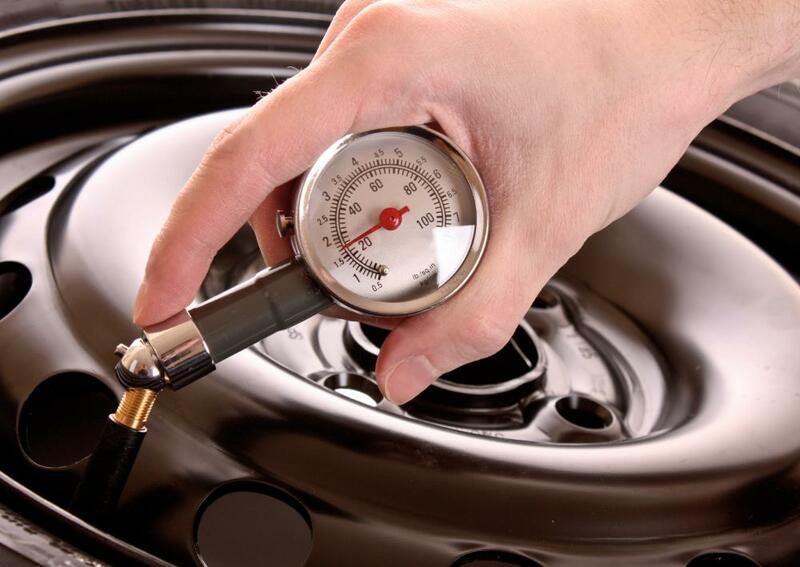 Keeping the tires inflated to the proper pressure can help improve performance. Maintaining the appropriate air pressure in tires is important for both safety and fuel efficiency. 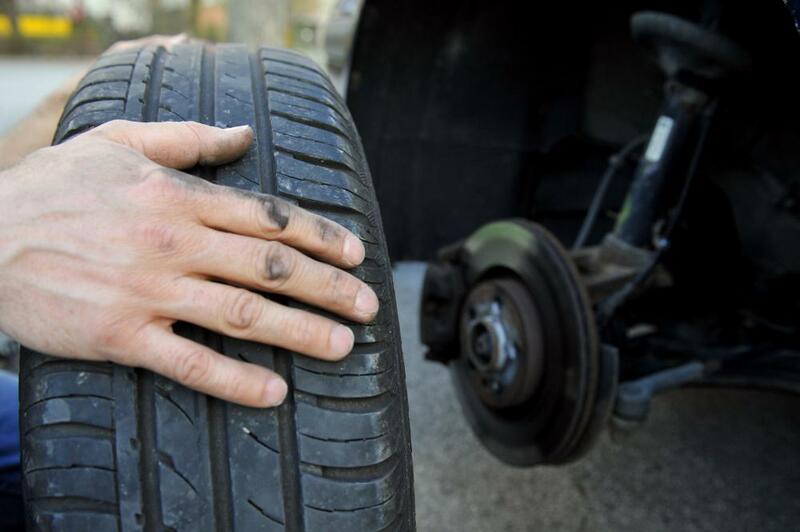 Proper maintenance can greatly extend the life of your vehicle's tires. 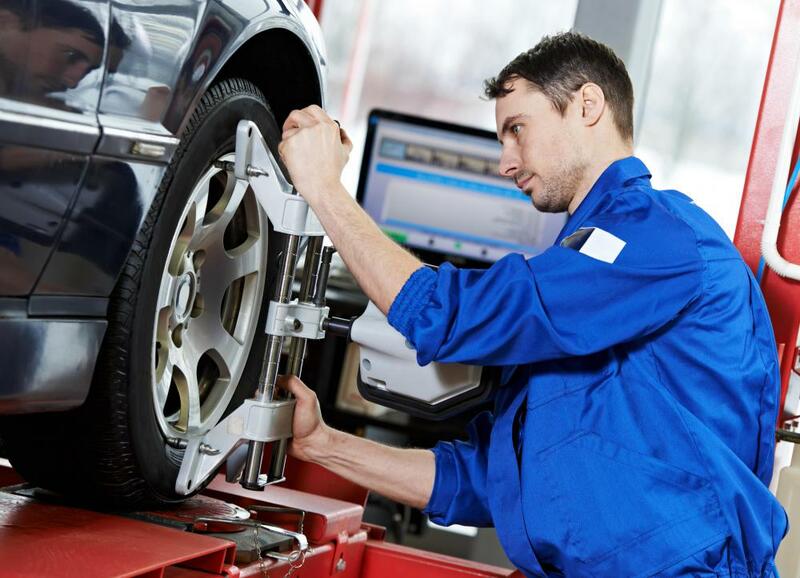 If wheel alignment goes uncorrected, tires may wear out more quickly on one side. 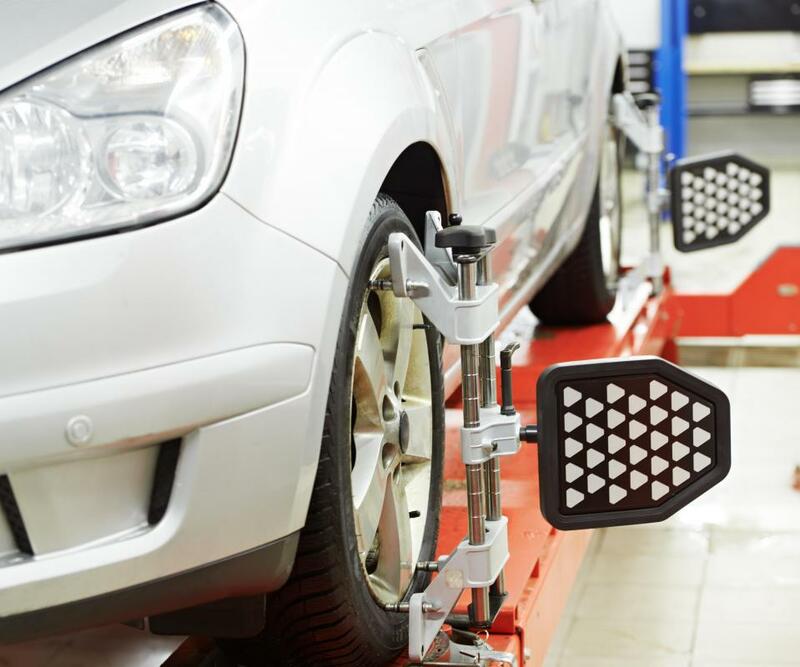 Proper wheel alignment is an important factor in tire performance. The key to getting the best tire performance is proper care and maintenance. It's important to check your tires frequently, and make sure they are properly inflated to the appropriate tire pressure. Checking that tires are balanced and the car's wheels are correctly aligned also aids performance. Another maintenance item that can improve performance and extend the life of your tires is having them rotated at recommended intervals. One of the simplest things you can do to ensure the best tire performance is to check them frequently for proper inflation. Tires are designed to be inflated with a specific amount of air; too much or too little can negatively affect performance. Checking the inflation is relatively simple using a tire pressure gauge, and many newer vehicles also come with sensors that alert the driver to improper inflation. Correctly inflated, your tires will perform as designed; they should be better able to grip the road surface and deliver a smooth ride. Keeping tires inflated correctly often improves fuel efficiency as well. Another tip for getting the best tire performance is to have your tires balanced. When tires are balanced, an automotive technician attaches weights to them in specific spots. Without balancing, the tire and wheel assembly are usually heavier on one side than the other; this can cause can vibrations, shaking and poor handling. The weights attached during the balancing process even these differences out so that the wheel and tire weight is uniform. Balancing improves tire performance, contributing to a smoother, steadier ride with reliable handling. Proper wheel alignment is also vital for tire performance. When the wheels are aligned they are all pointing in the same direction; it's very easy, however, for the alignment to be knocked to one side or the other. 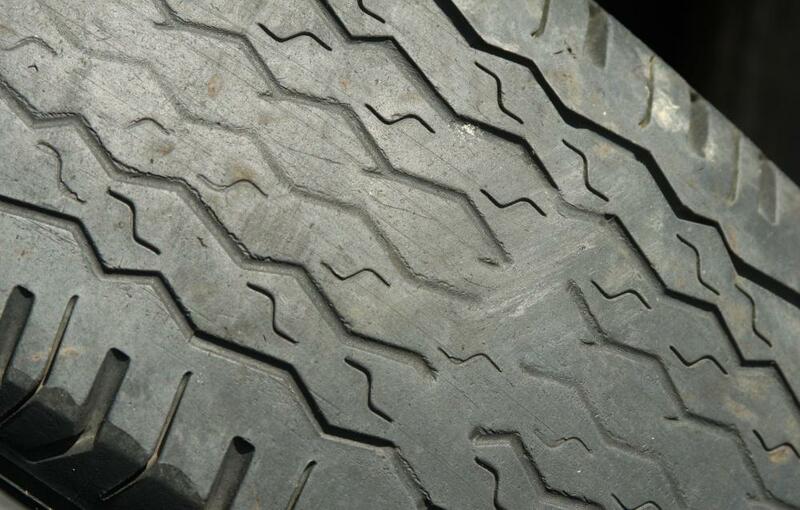 When wheel alignment is not correct, tire treads will often wear out more quickly on one side. This can affect performance and handling by reducing traction and making the car pull to the side instead of going straight. Getting the wheels realigned if this occurs can extend tire life and improve traction and handling. An additional way to maintain the best tire performance is to rotate your tires according to the recommended schedule. 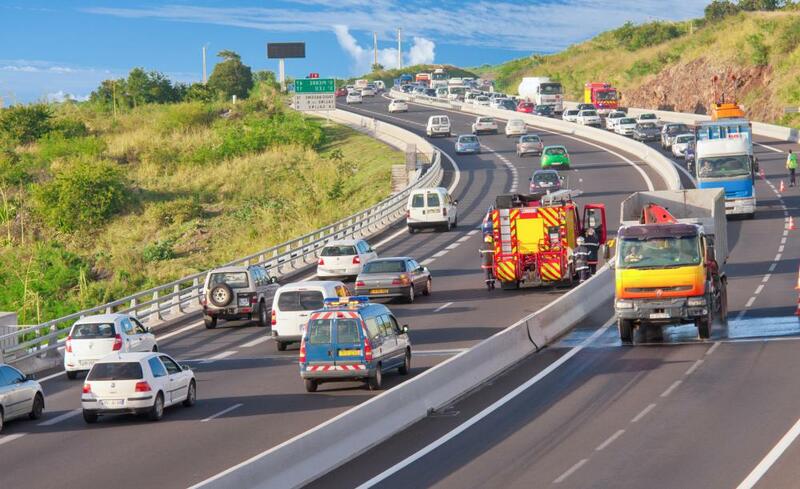 The tires on the drive wheels of a vehicle, usually the front, tend to wear out more quickly than the rear. When tire treads are unevenly worn, performance problems and reduced gas mileage can result. Tires that have less remaining tread will be unable to grip the road surface as well as the others and may need replacement sooner. This can be remedied by rotating the tires to ensure they wear at the same rate. What are the Different Types of Tire Damage?